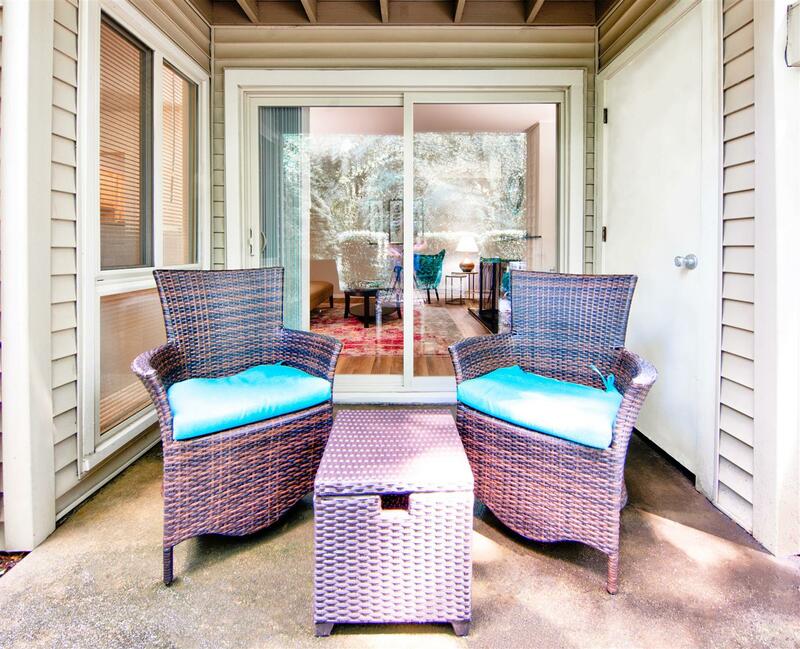 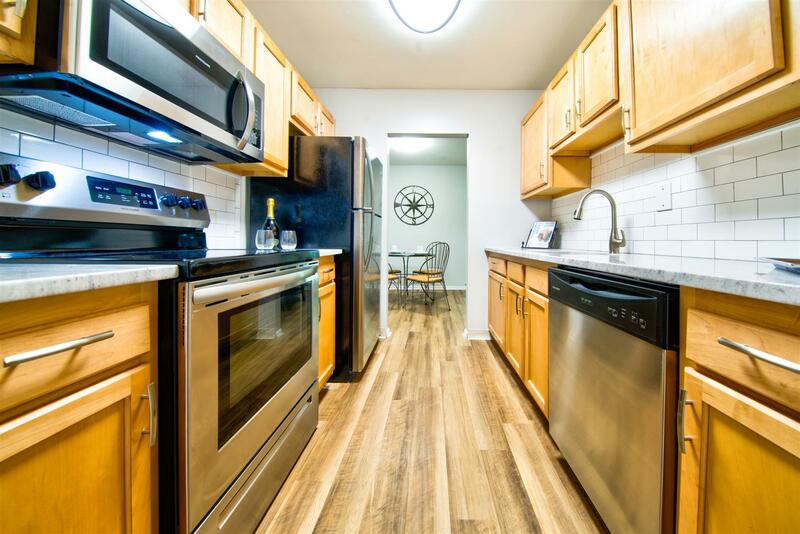 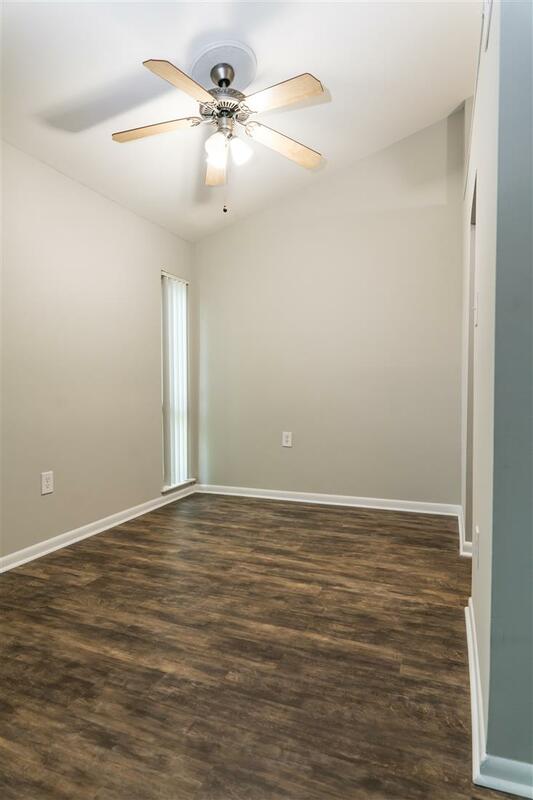 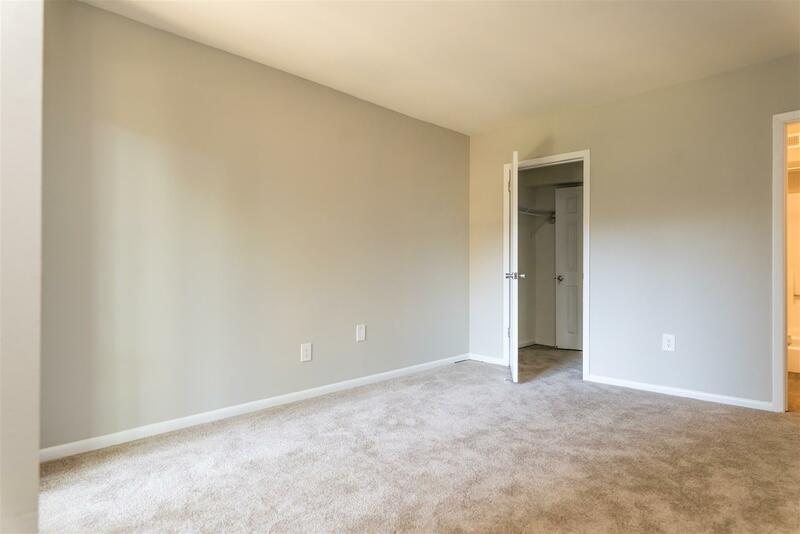 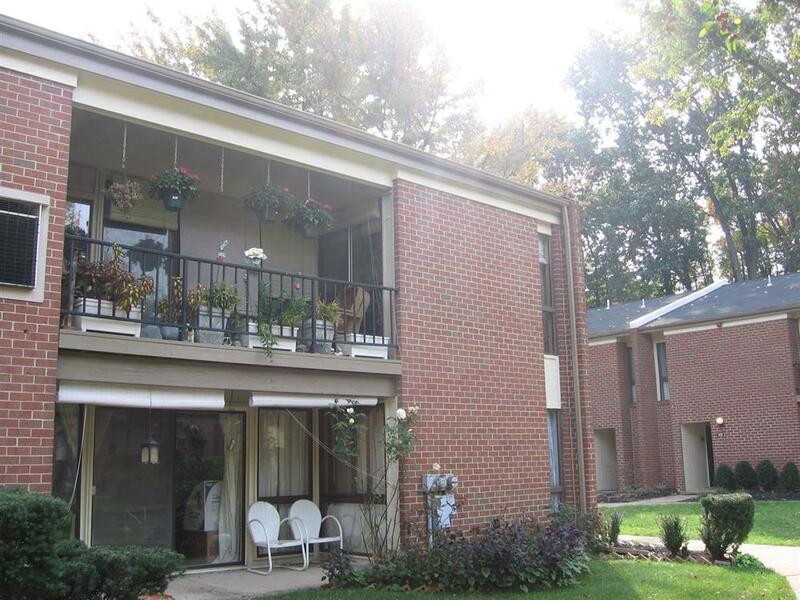 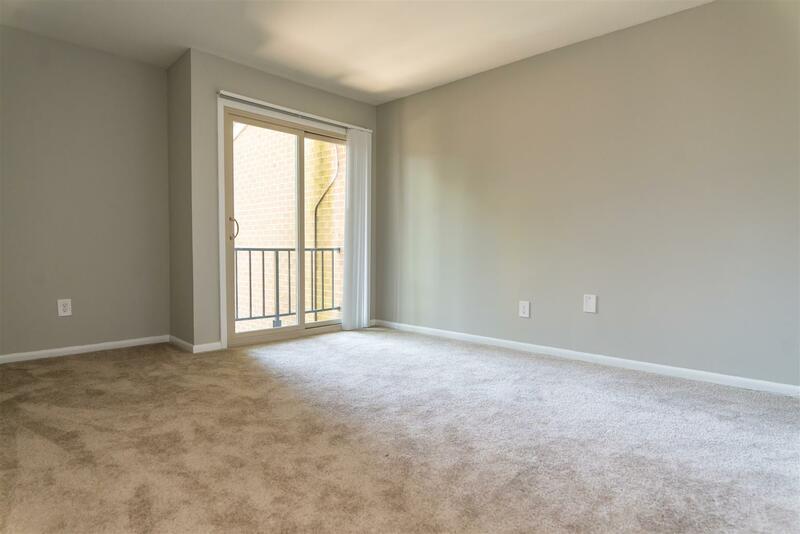 Our large spacious townhomes are equipped with private balconies/patios and/or a private backyard. 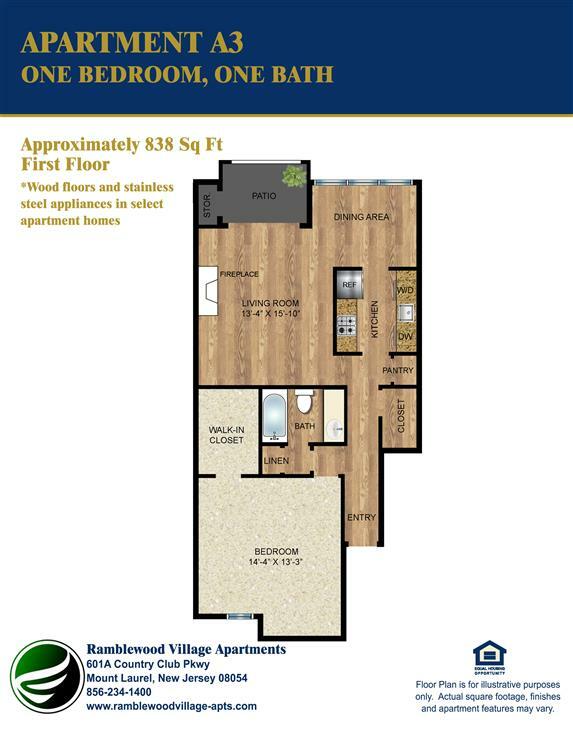 Ramblewood Village is nestled near a large Golf Course and conveniently located near shopping, transportation, and entertainment. 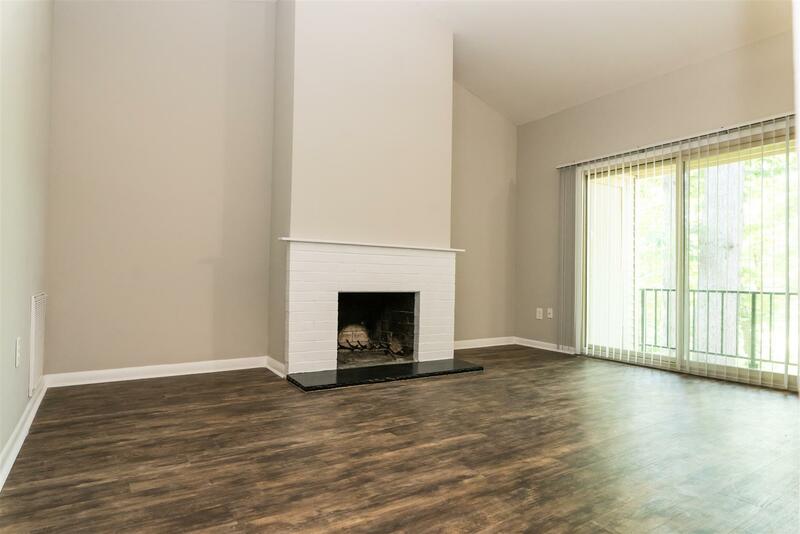 Our homes offer large gourmet kitchens, spacious closets, fireplaces and much more. 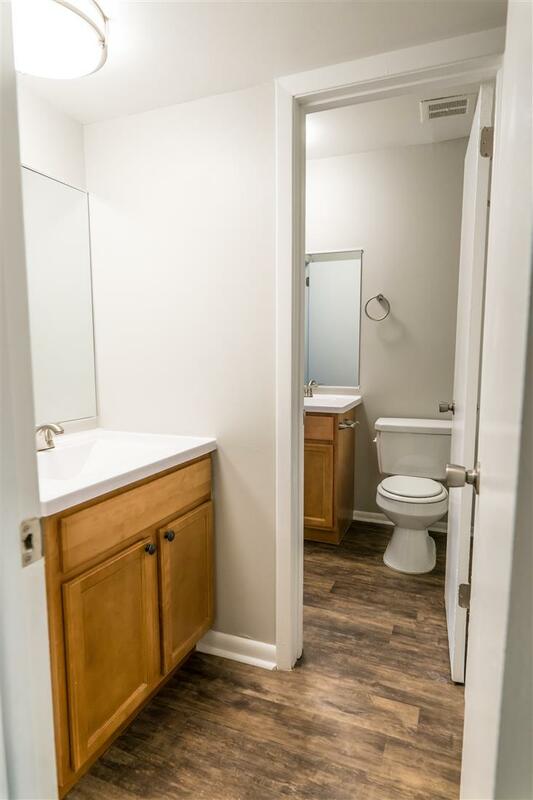 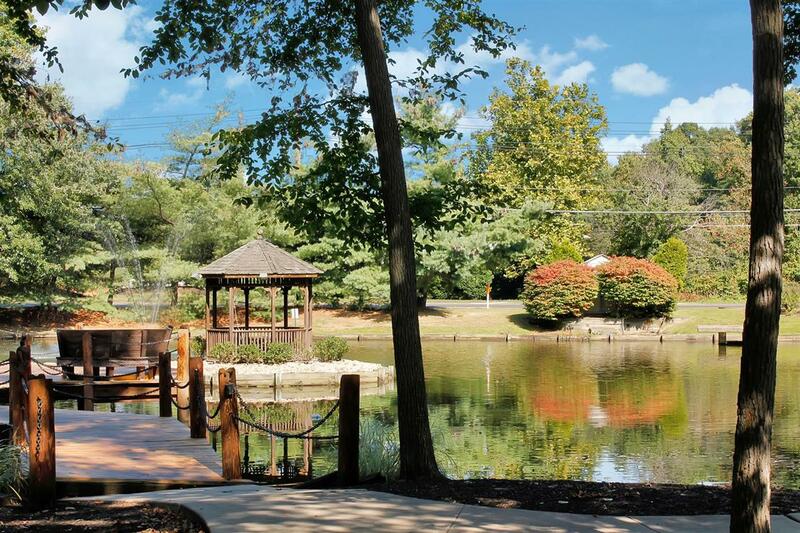 Be sure to check out some of our homes with lake or Golf Course views. 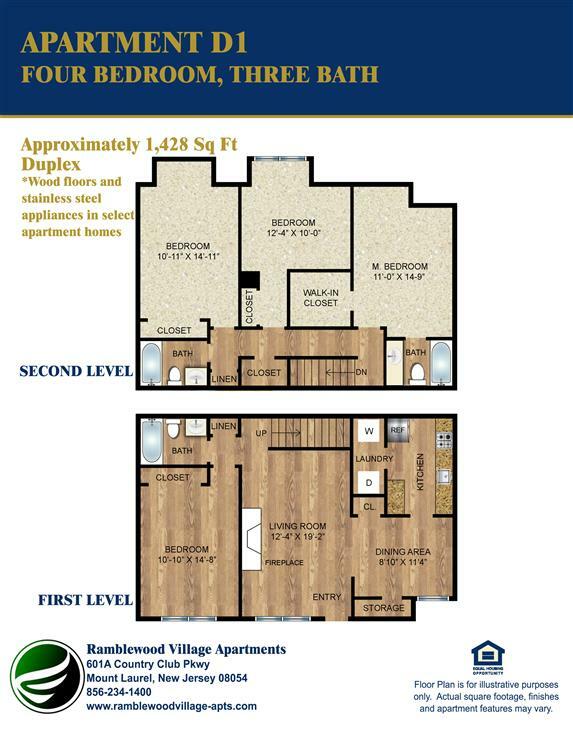 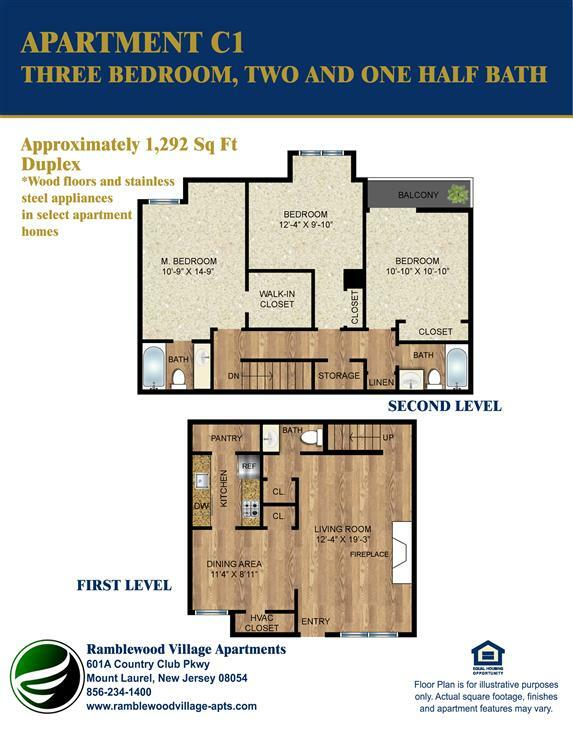 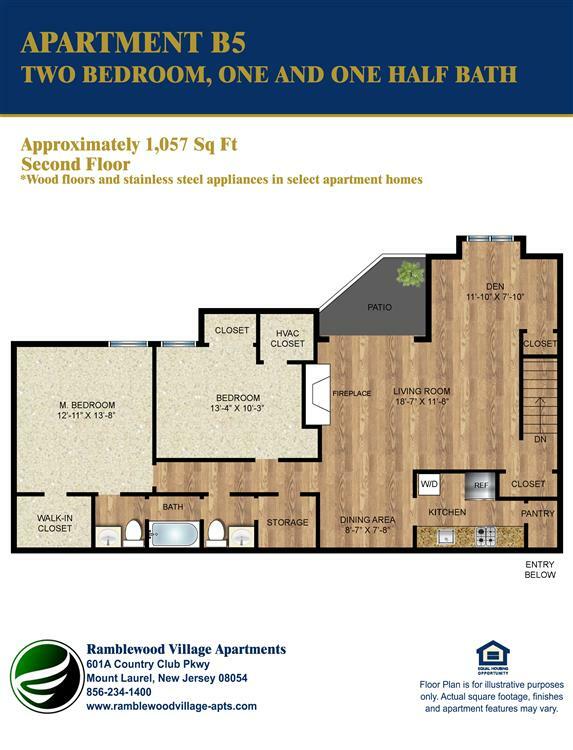 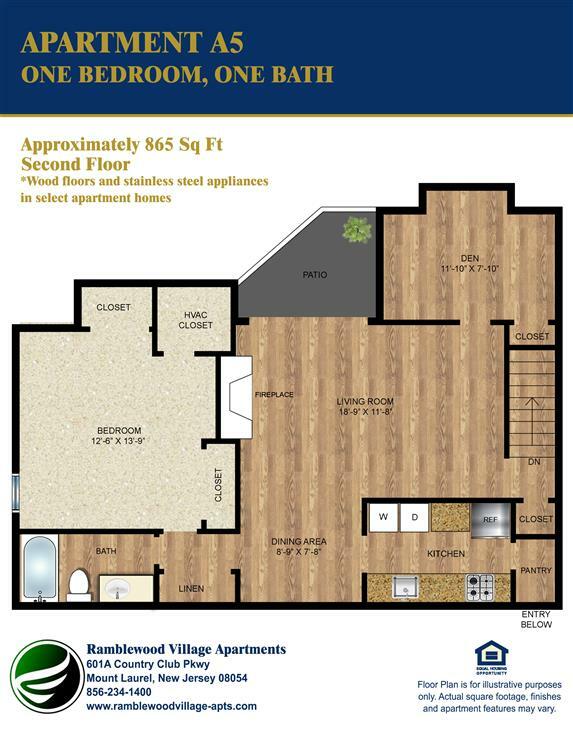 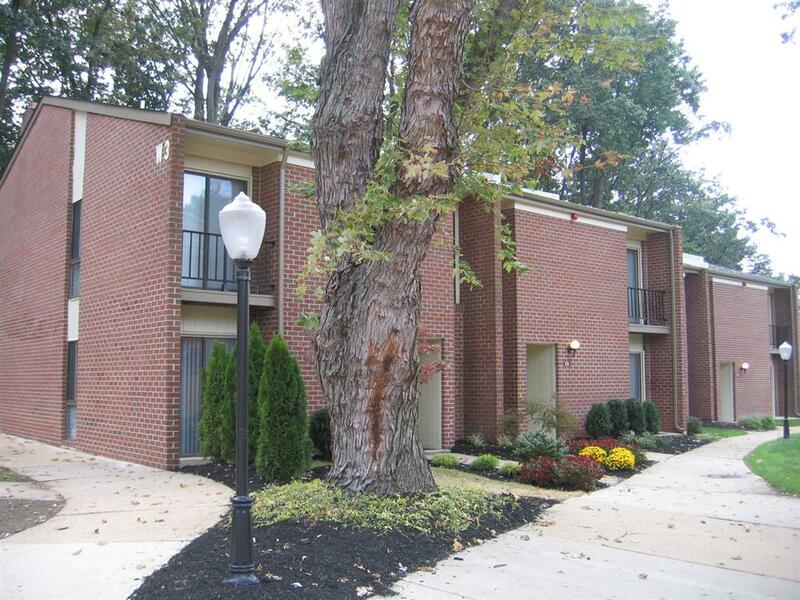 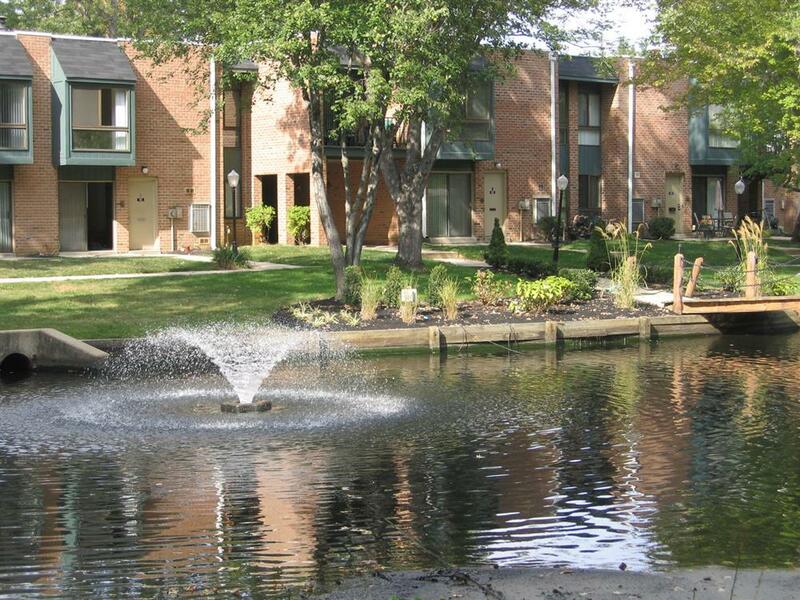 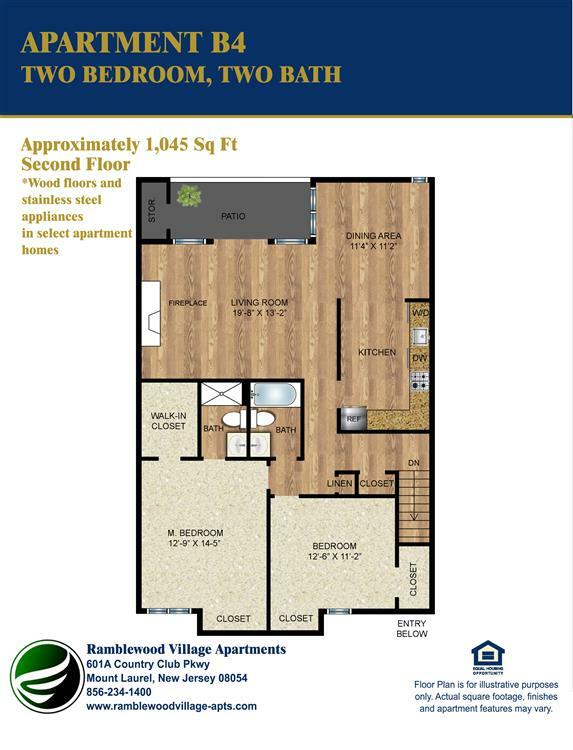 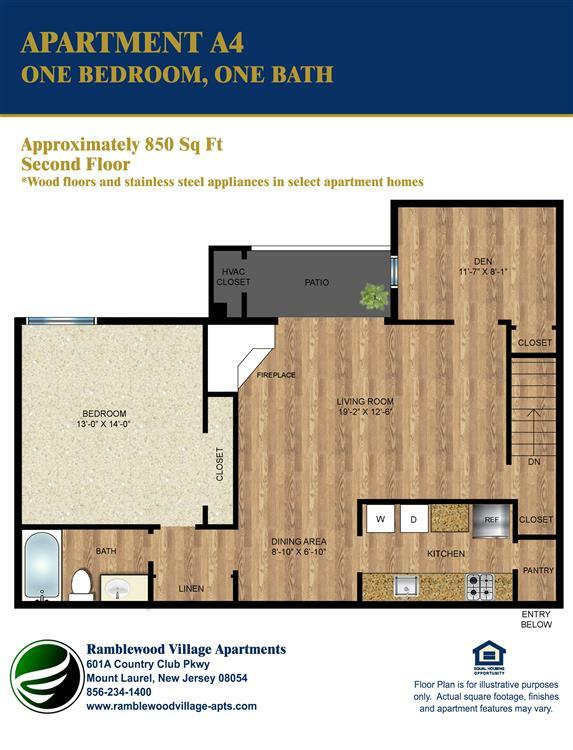 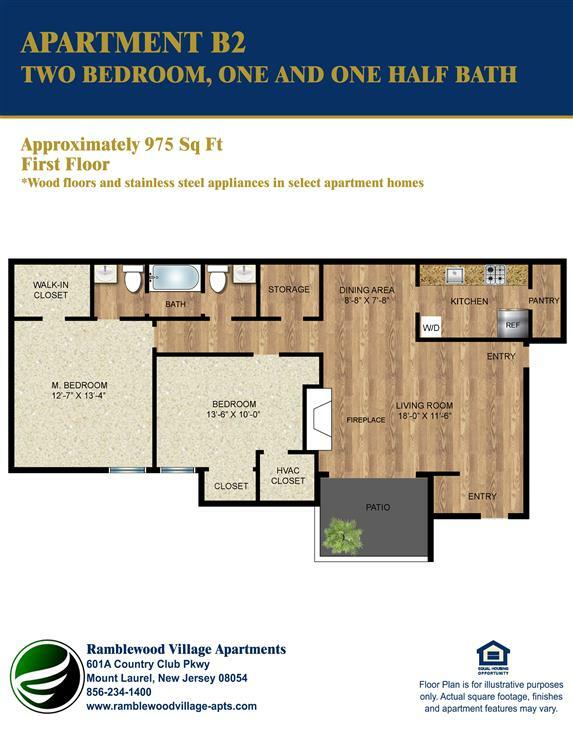 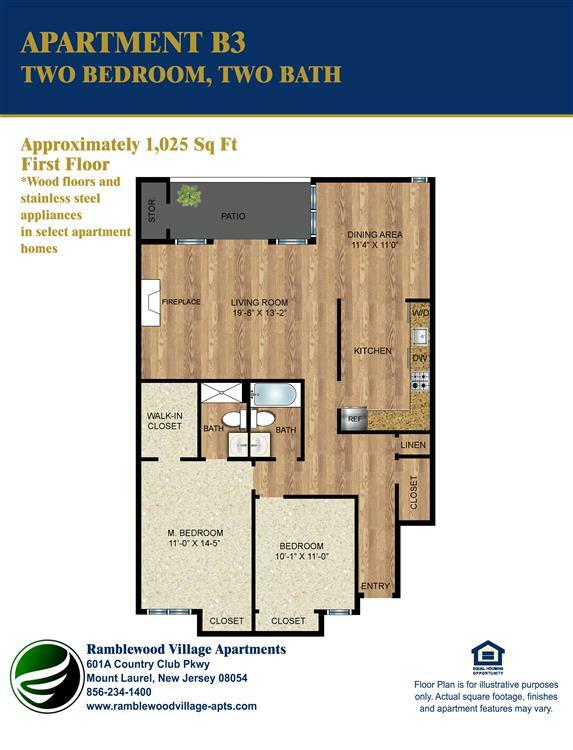 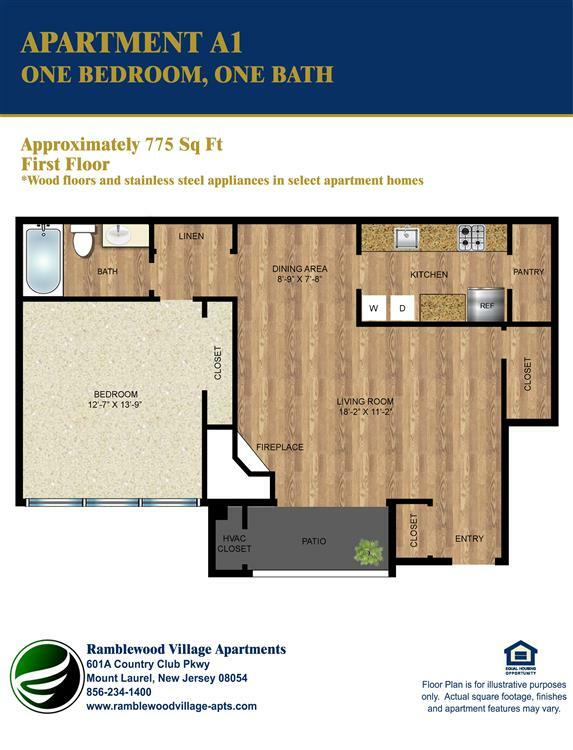 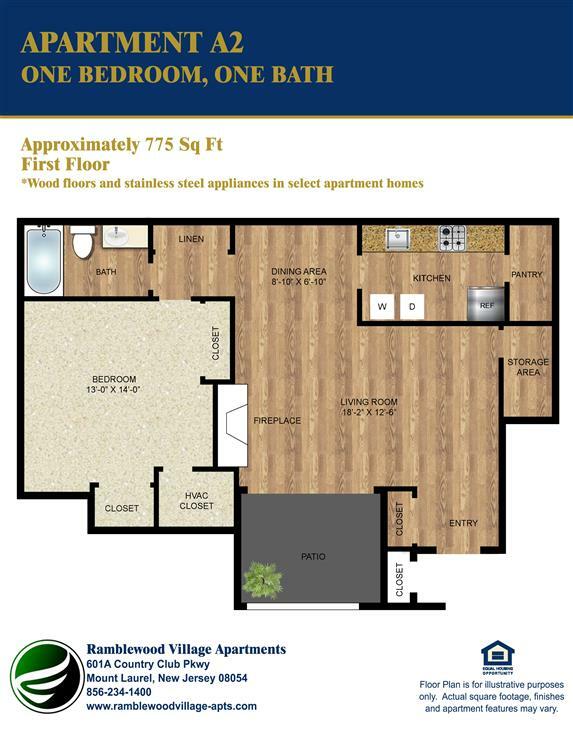 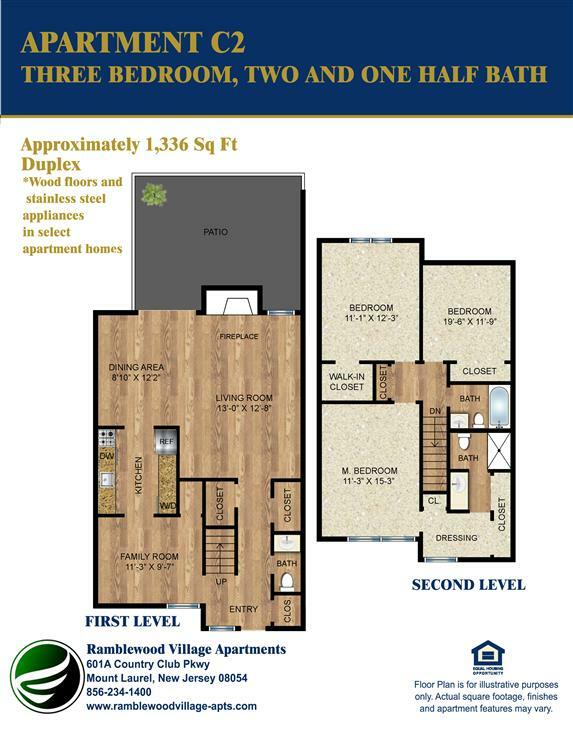 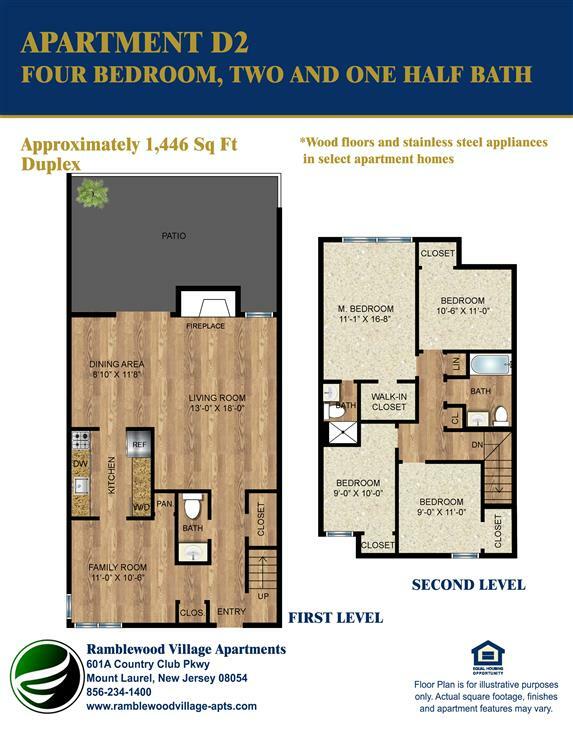 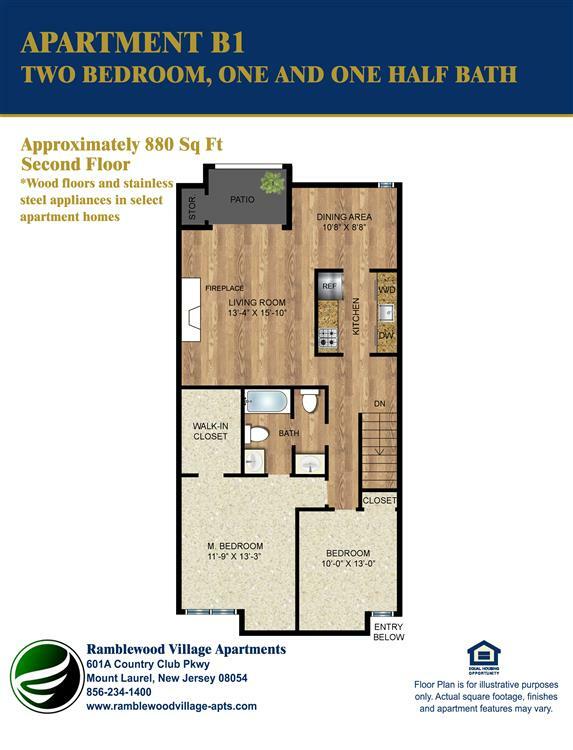 Ramblewood Village is the finest in luxury apartment living!